I was not blessed with eyebrows or lashes, so my struggle is real! In my opinion, good eyebrows is the most important step of your makeup routine. Honesty time, I may leave my house without makeup, but never without my brows being done. Eyebrows frame your face, and you’ll be amazed at the difference this step makes. 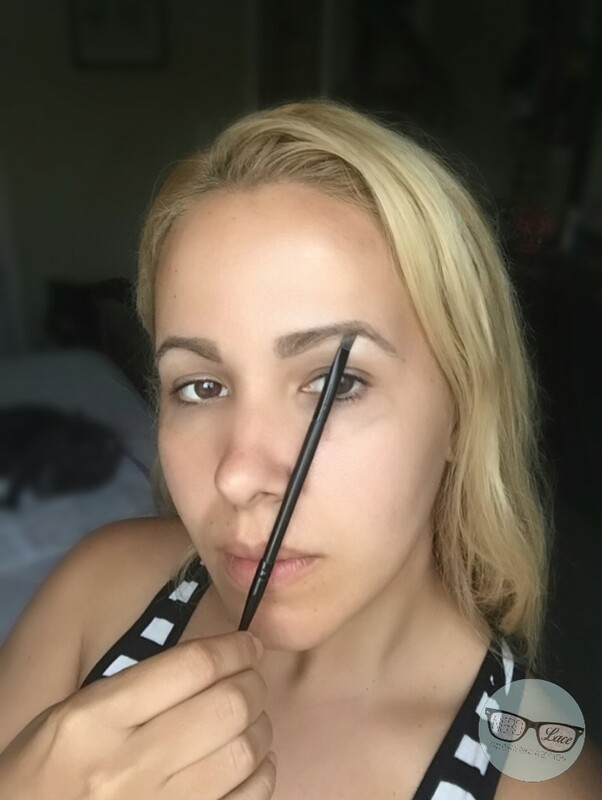 There are a lot of different products that you could use to accomplish beautiful brows, but the basic steps will always be the same. And since I’ve been getting a lot of eyebrow questions lately, I’ve put this tutorial together for you. Let’s get started! 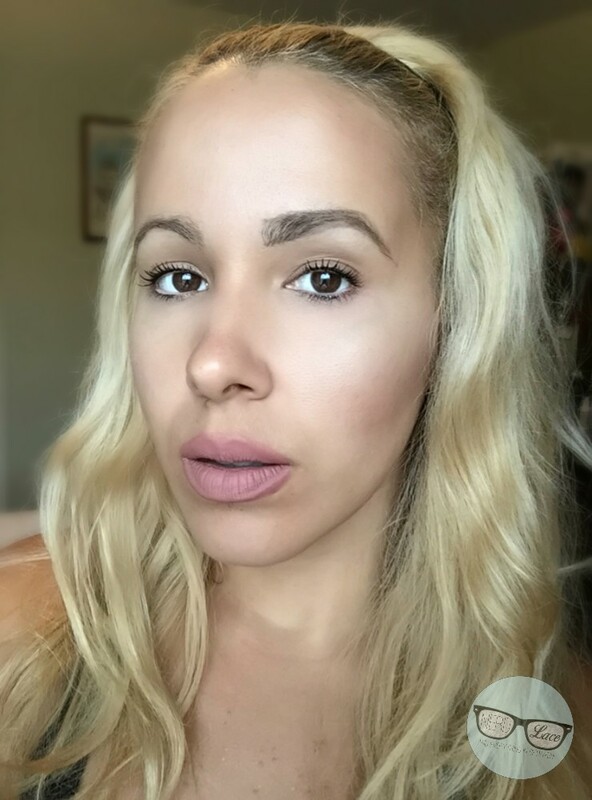 First, you’ll need to “draw” the outline of your brows. For this I used my KIKO Milano Precision Eyebrow Pencil in 04. But before we get to this step, you need to find the best eyebrow shape for your face. 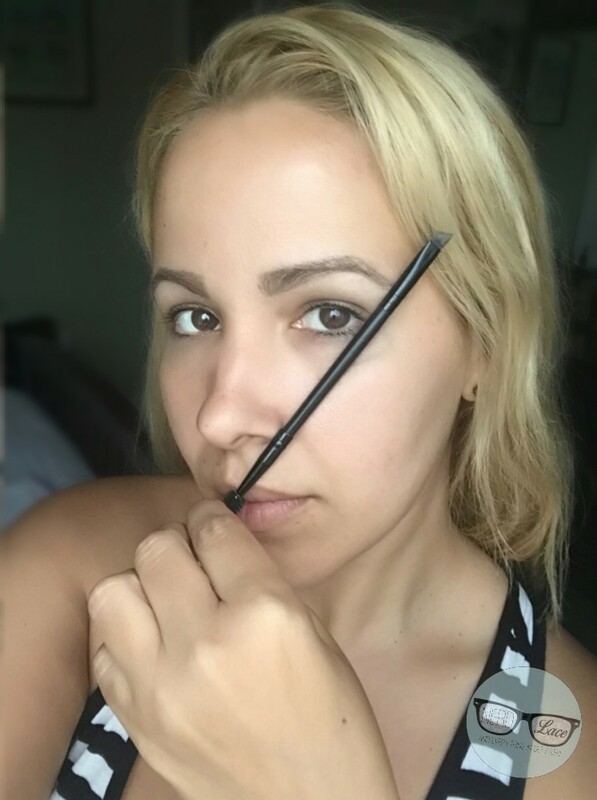 You could use the Benefit Brow Genie, or follow these three simple steps using a brush or pencil as a guide. For this I used my Morphe brush. 1. Hold the brush straight up from the outside edge of your nostril. This is the starting point of your brow. 2. Hold the brush at an angle from your nose to the outside of your iris (the colored part of your eye). This should be the highest point of your arch. 3. Hold the brush from your nose to the outside of your eye. This is the end point of your brow. Perfect brows take practice, but once you start filling them in, you will wonder how you ever lived without them. Once you shaped your brow, you’re ready to color them in. 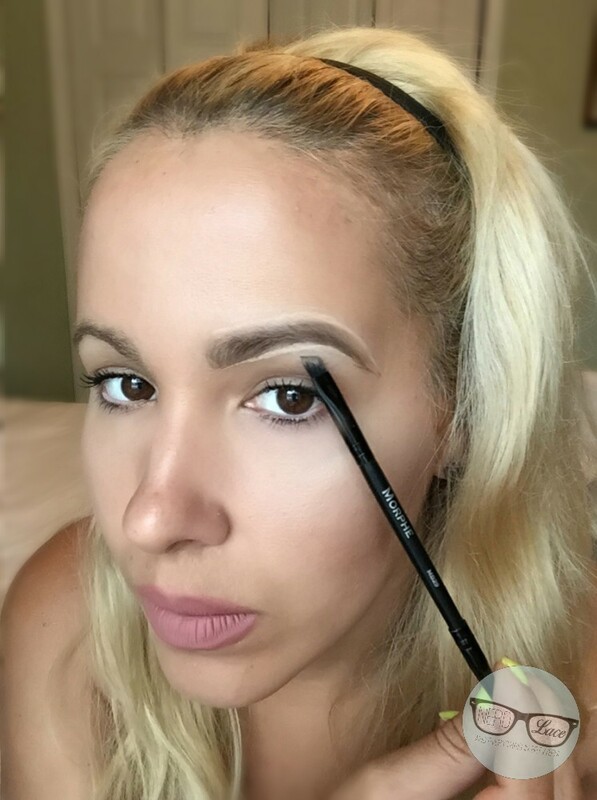 Using small strokes, fill in all the areas using your favorite pencil or brow palette. Brush gently back and forth before smoothing the hair in the same direction. 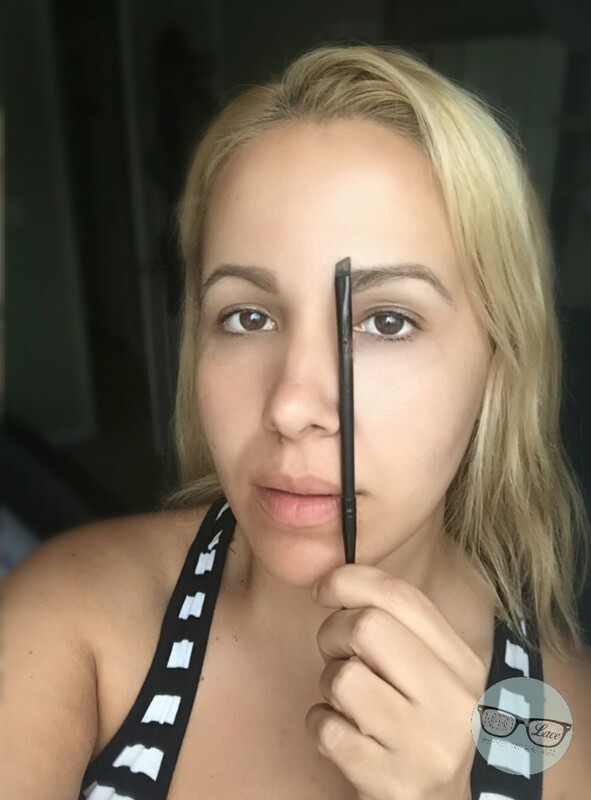 This technique keeps the brows from looking too drawn and too dark. 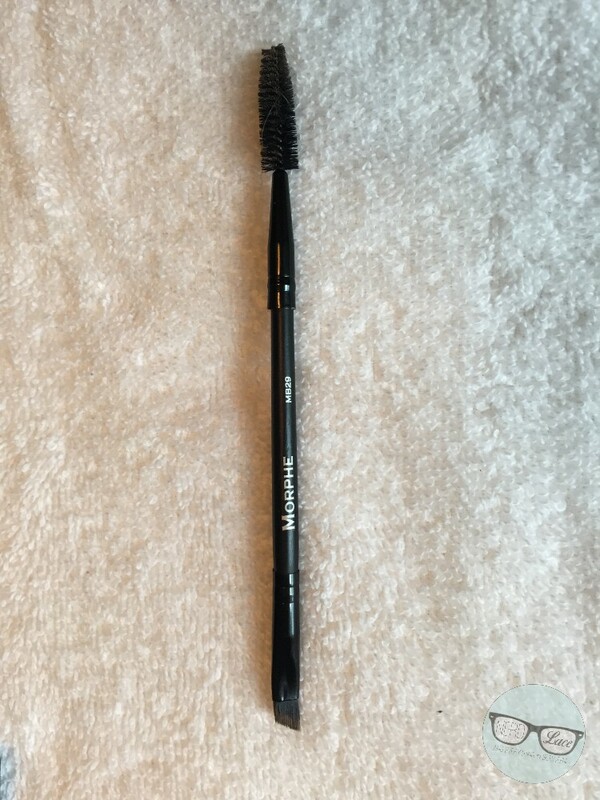 I used my Morphe Brush MB29, and Morphe Brow Palette in BROW7. My approach to eyebrow shaping is, less is more. I also try to apply the K.I.S.S. mentality, keep it simple stupid. After shaping and filling them in, make sure you contour your brows. I used the lightest shade from the Morphe brow palette, and following the shape, I applied it around the outline. 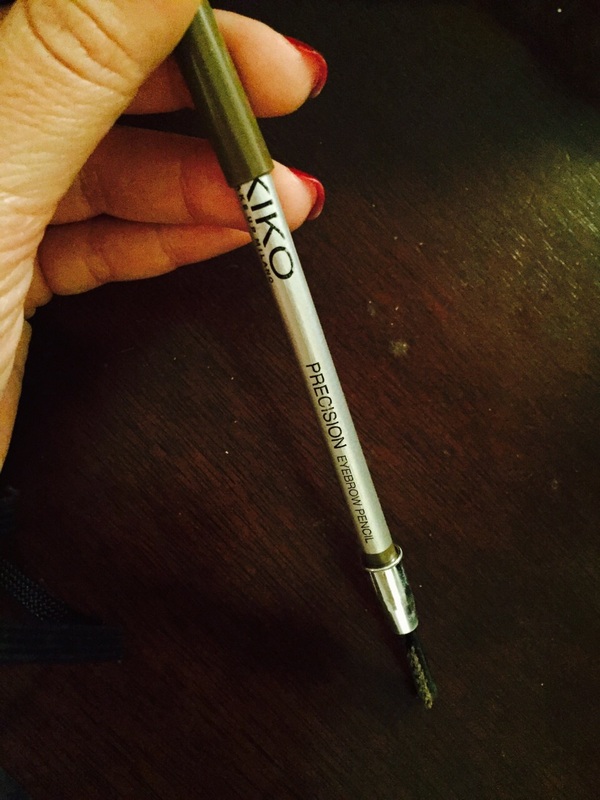 Finally, using a brush or your finger, you want to soften the contouring. Here’s before and after. Could you tell the difference. Hope this tutorial is helpful. Share with us your shaped brows on social media. Use the hashtags #nerdandlace and #NLbeauty. Also, follow us on Instagram, Facebook, and Twitter. Don’t forget, we are giving away a ton of books from BookCon. Click to find out how to enter. Keep calm and fill in your brows!